VALOR is a platform where you can invest in a variety of projects using cryptocurrency. It will allow small and medium investors to participate in tokenized venture and private equity funds, invest in tokenized gold and diamonds, projects related to real estate, art, collections, intellectual property such as rights, patents, musical rights. In addition, investing in crypto funds, ICO and the ability to own a share of mining farms will be available. 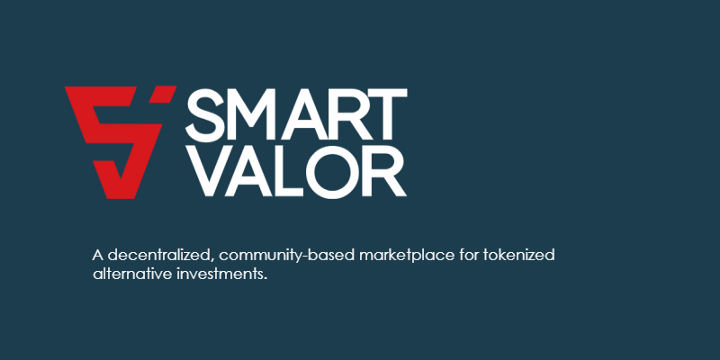 VALOR platform includes different functions and at the same time is a platform for creating applications; place of advancement — asset allocation and bounty programs; and finally the blockchain network — VALOR Chain, which is integrated with public Ethereum and other public and private blockchains. It is already possible to register and test the platform interface. A demo version is available.